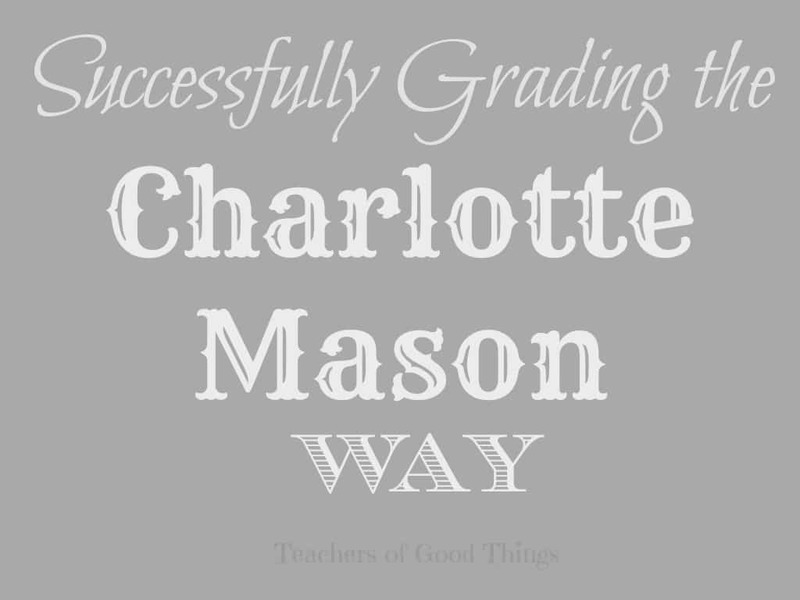 If you are familiar with the Charlotte Mason method of education, then you know that she was not into grading her students. Her philosophy in giving grades consisted of two words ‘acceptable' or ‘unacceptable'. 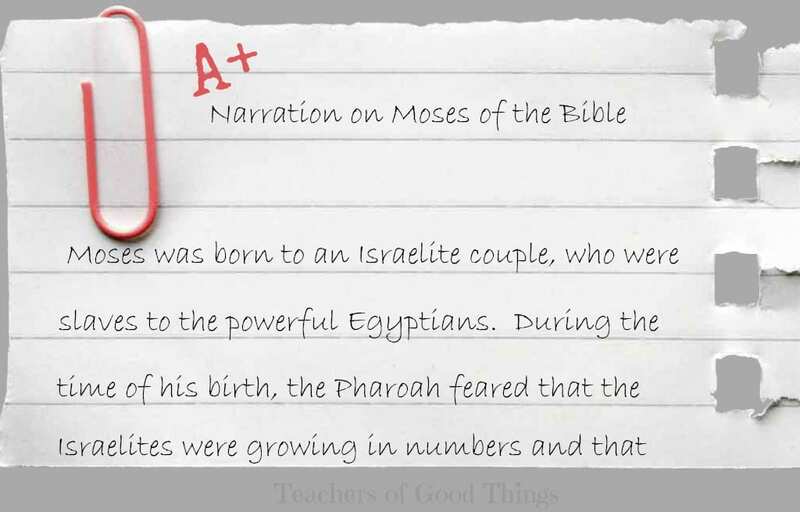 How she determined what was either was based on the individual child and their personal ability in the assignment. She always required their best and only their best. If the assignment proved to be a child's best, it would receive an ‘acceptable'. On the other hand, if the submitted work proved not to be their best ability, it received an ‘unacceptable' and was expected to be redone until an ‘acceptable' was received. This concepts makes so much sense to me, especially in the elementary grades, as it raises the bar for the children to apply themselves and gives their own work as what is expected. This was very crucial in our home, where one child was a natural student and another was a struggling learner. Comparing their work would have broken the struggling learner, while creating pride in the other. It was so easy to say, “This isn't the best work you have done. You need to fix these areas and let me check it again.” If the work was their best, an ‘A' went on the paper, for ‘acceptable'. As my children grew from elementary to high school, I knew a different system was necessary to keep appropriate records for those who desired to have higher education. In our home we have a child who is a natural ‘A' at their best and another child that is a natural ‘B' at their best, not to say that at times a different grade is given in unique situations where the work was either under done or pushed past the norm. 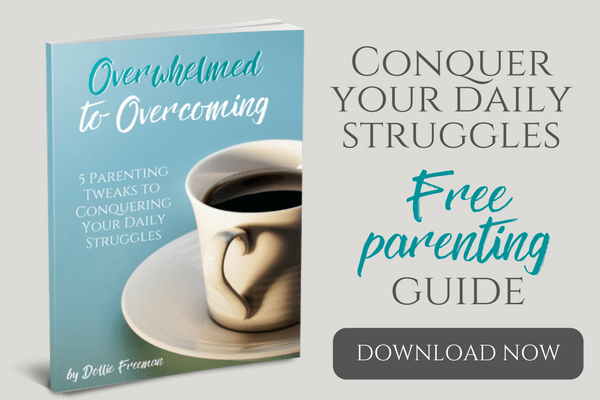 I never gave an ‘F' to my children, or anything under a ‘C', because they have grown to understand that giving their best is what is expected and accepted and they strive to reach that in their work. What was the child's attitude for the subject and did the child respect the deadlines given. For this example I will say that 90% of the time the child had a good attitude and was on time with their deadlines. I would give the child a grade for their overall assignment quality, paying attention to what I know is their ‘best'. For this example, I will say a 95%. I would combine all of these grades: 90%, 95%, 95% (counts twice because it makes up half of the grade) and 94% – totally 374 points, divided by 4 to find the average. That makes the overall score 93.5%, rounded up to 94% overall average. The final letter grade would be an A.
I have found that this grading system works perfectly for the student and wonderfully for the teacher, as it is less demanding on grading each individual paper and allows each student to feel confident in their skills. 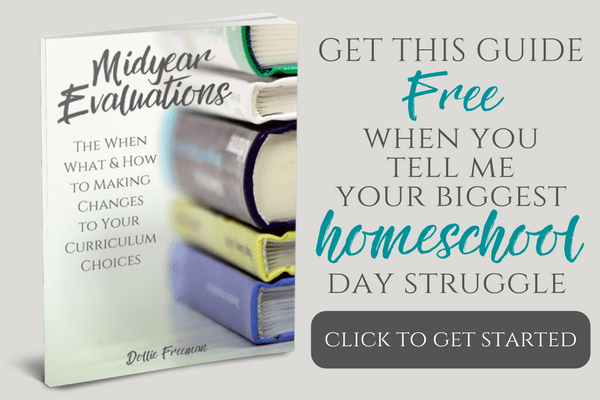 What do you find to be the most challenging aspect of homeschooling?